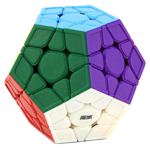 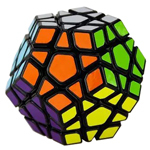 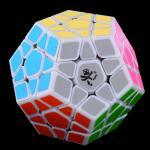 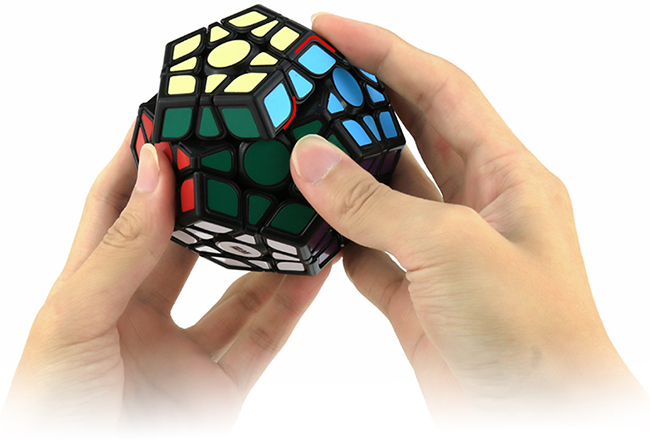 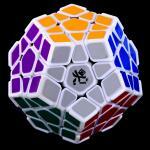 The Aohun Megaminx is MoYu’s new innovative speedcube for competitions. 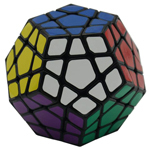 With a mechanism based on the 3x3 cube, the design is proved to be more reliable. 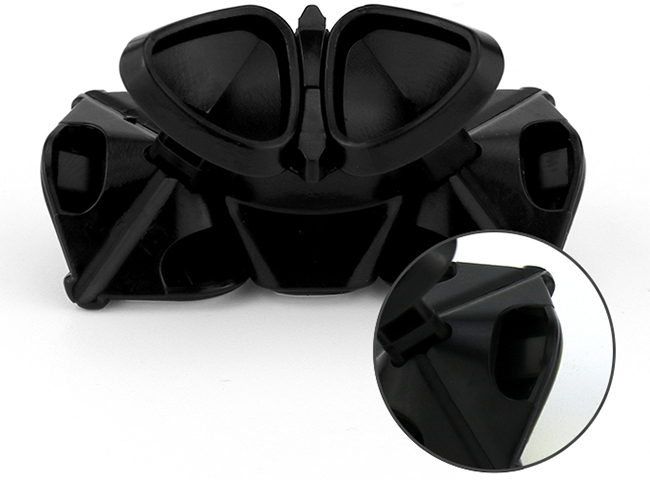 Its unique concave-convex surface design provides superb grip in the hands. 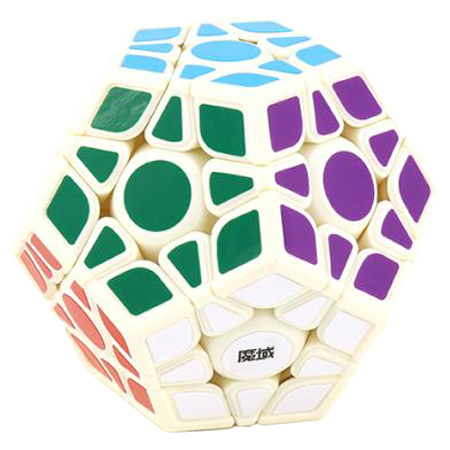 And the hollowed-out feet combined with accurate rounding makes the cube more stable and have improved corner-cutting; leading to amazing competition results! 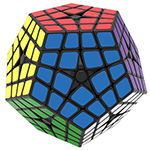 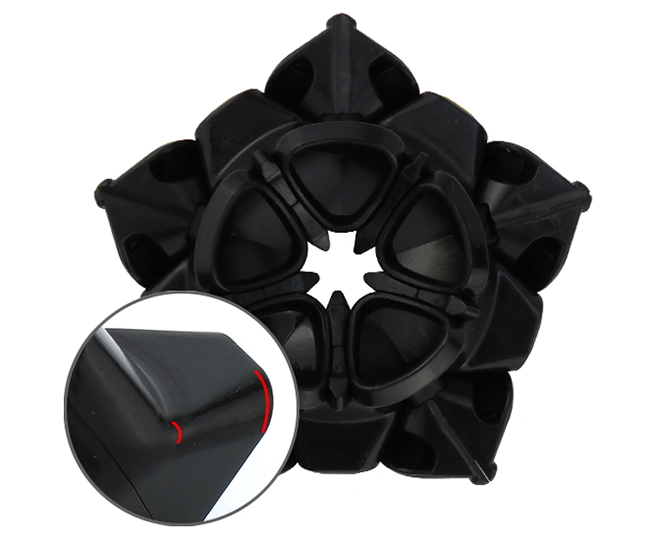 The unique concave-convex surface design provides more places to grip the cube, making the turning more reliable and prevents the cube from slipping out of your hands. 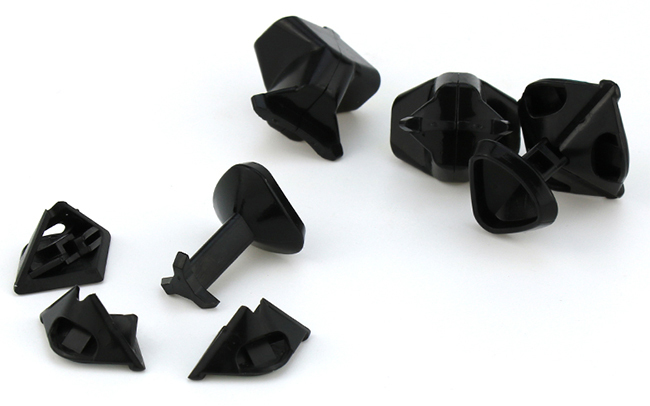 The hollowed-out design on corner pieces was inspired by the Meiying 3x3, providing excellent corner-cutting! 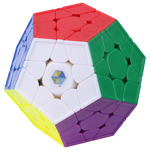 Adhering to the other design features of this megaminx, we rounded the center pieces and hollowed-out the corner pieces, resulting in excellent corner cutting. 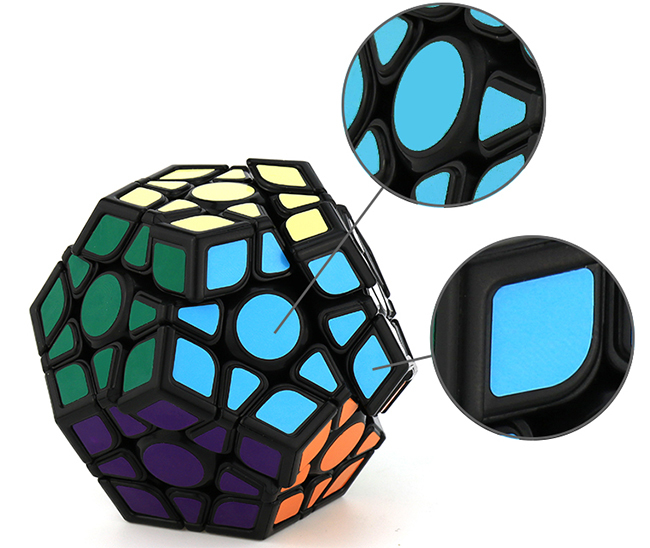 Accurate rounding on the edge pieces was inspired by the Meiying 3x3, and the rounded areas were optimized to ensure stability and controllability. 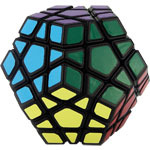 The corner consists of 3 split pieces and a foot piece. 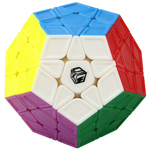 This not only makes stickerless versions possible, but also provides stable turning.